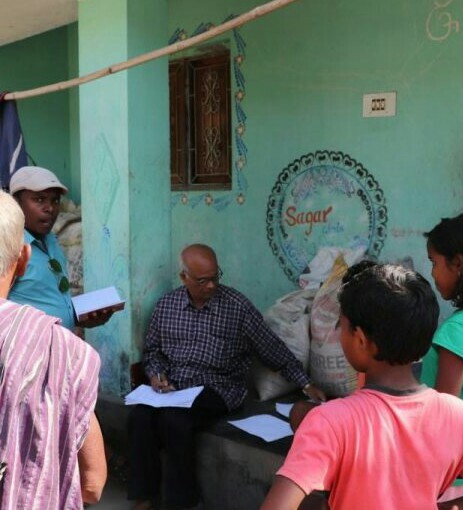 Odisha-based civil rights organization, the Ganatantrik Adhikar Suraksha Sangathan (GASS) has found that nearly 3% of the population of Narasingpur block in Cuttack district is suffering from chronic kidney disease. A note following it's spot inquiry in eight villages, prepared by Deba Ranjan, General Secretary, GASS, says that nearly one third of patients undergoing treatment die because of the disease. The reason, says Ranjan, is that there is no medical care facility available in Narasingpur block, one reason why those who can afford go to Cuttack for treatment. A detailed report on the dire state of affairs will be published soon, he adds. 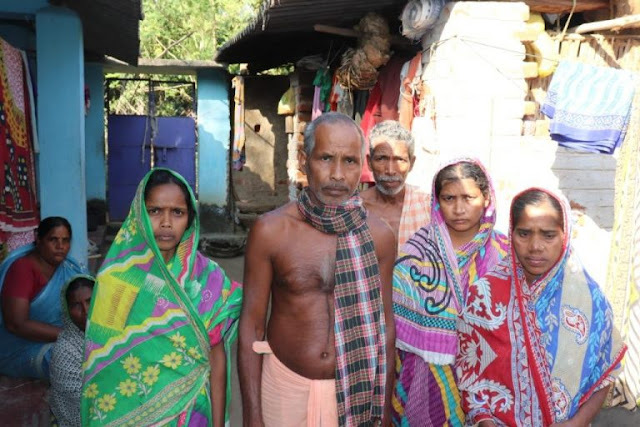 A large number of people in all 157 villages of 33 Gram Panchayat of Narasingpur block in Cuttack district are continuously suffering from Chronic Kidney Diseases (CKD). Patients are also continuously dying because of lack of proper treatment.The Government of Odisha has closed its eyes from this epidemic like situation. On November 17-18, 2017, a seven-member team of the Ganatantrik Adhikar Suraksha Sangathan (GASS), Odisha, visited eight villages of five Gram Panchayats of Narasinghpur block. The team members met nearly 80 CKD patients as well as family members of 20 people who died due to CKD. Patients described their symptoms like swollen faces, legs and hands, nausea and vomiting. Most of them go to private clinics and government hospitals of Cuttack, 120 km far from the area. !any patients are unable to take medicines prescribed by physicians because of poverty. Even though they start treatment, due to such circumstantial reasons, their health situation is deteriorating. They need in an average Rs 3,000-4,000 per month for medical treatment. In an average, every three persons in one hundred population is suffering from CKD in Narasingpur. The team got to know from medical staffs that in the last three years 1,324 patients were listed for treatment, and out of them 483 people have died of CKD. The local hospital is only providing iron and calcium tablets to all CKD patients. So, most of the patients run to Cuttack just to save their life. Mumber private medical agents and private drinking water providers has mushroomed to make profit from the plight of the people. GASS will publish a detailed report on this issue in near future. It is a pity that the government has not yet taken any concrete steps to bring a break to this epidemic-like situation. It is unbelievable that the government has not done any study to find its reason. the government should provide good health care to all patients.